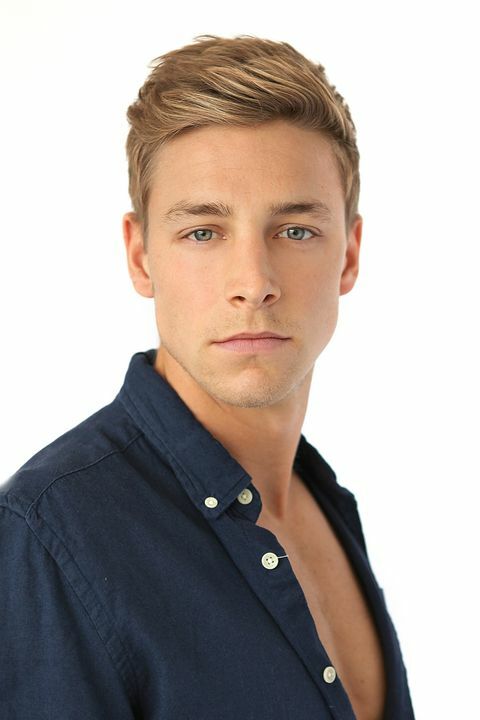 An easy-going, yet energetic and determined young man, Tom has only recently considered the journey of modelling and film as a career interest. 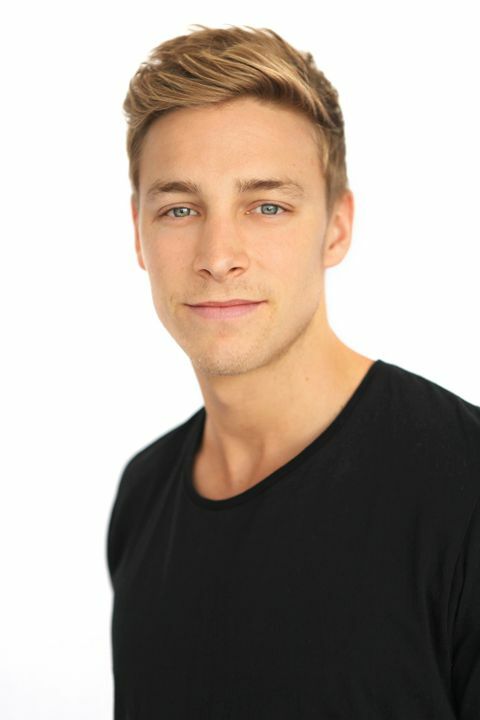 Tom grew up in south-east Melbourne where he played multiple sports and went to school at Peninsula Grammar. It wasn’t until December of 2017, Tom made the move to Western Australia, now calling Perth, home. Tom spent 6 years as a professional football player in the AFL during his time in Melbourne and now plays in the WAFL competition here in W.A. Through these experiences, being in front of the camera and public eye is nothing foreign for Tom. Over the years spent developing his on field skills, Tom has always been furthering his skills off the field, through major events, community work and media training, along with collaborations with key personnel and members of the football club and wider community; this has assisted Tom to be comfortable and composed in front of a camera. Tom is passionate about living an active lifestyle and has a keen interest in health and fitness. 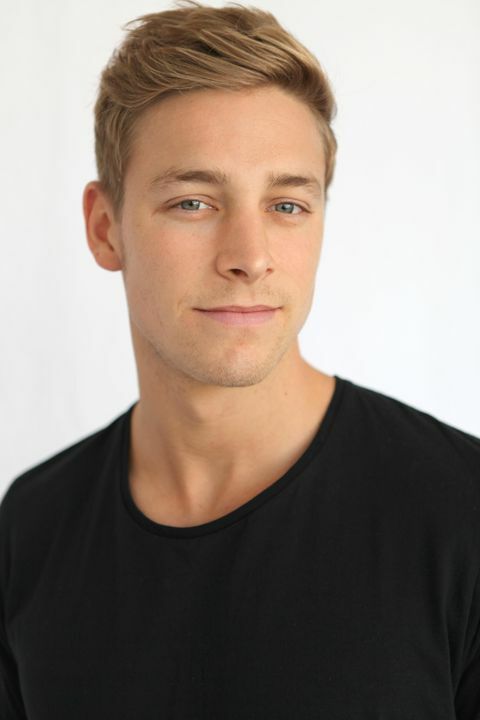 He works as a personal trainer whilst studying his Bachelor in Exercise and Sport Science at Notre Dame, Fremantle. Due to his passion of high performance and fitness, Tom is an avid sports fan, particularly American sports such as the NFL and NBA and has visited the US on multiple occasions. Tom always finds time for the beach and enjoys cooking, something that he has developed to compliment and support his goals in the sporting arena and the health and fitness industry.